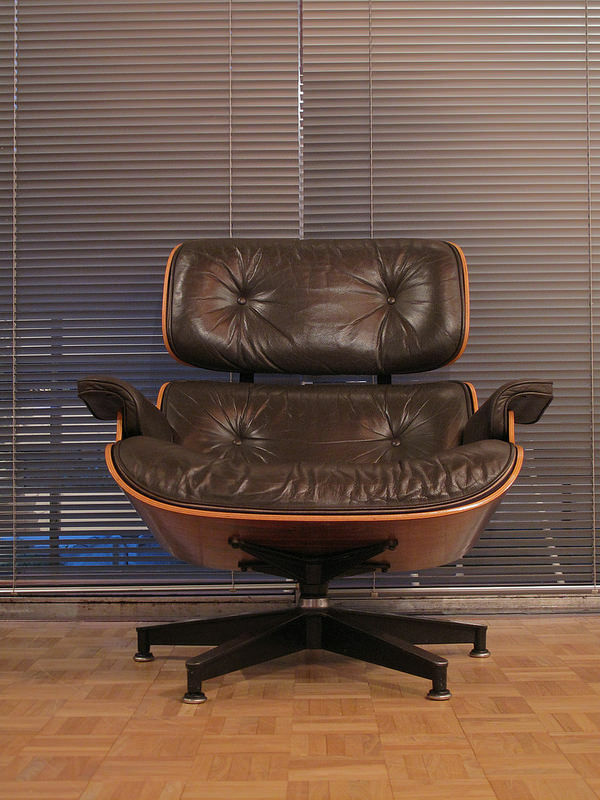 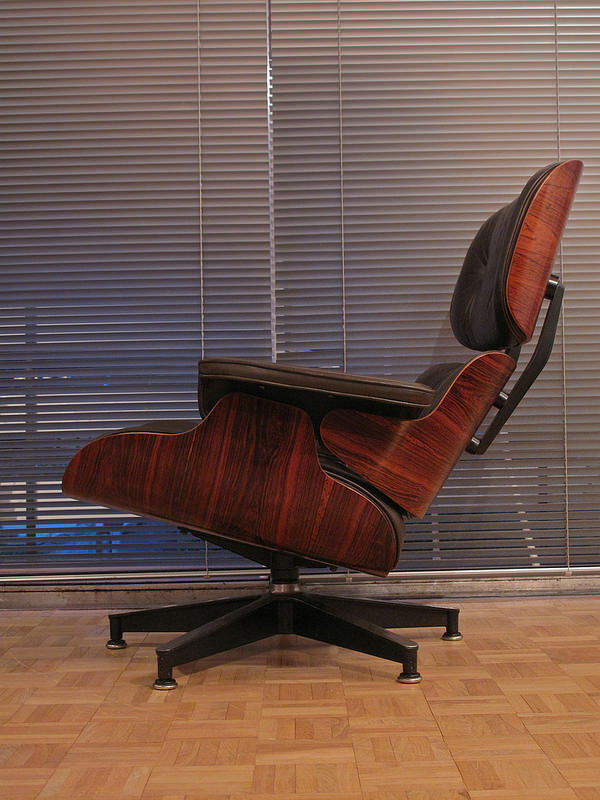 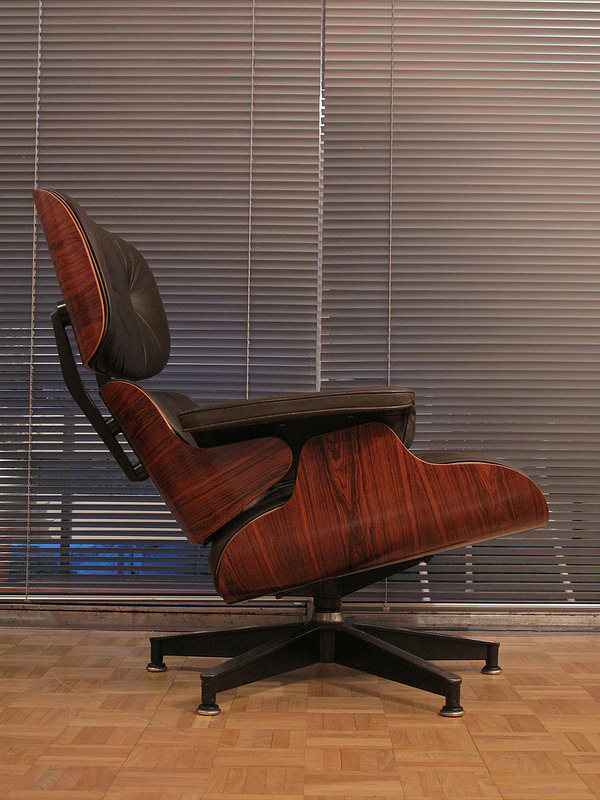 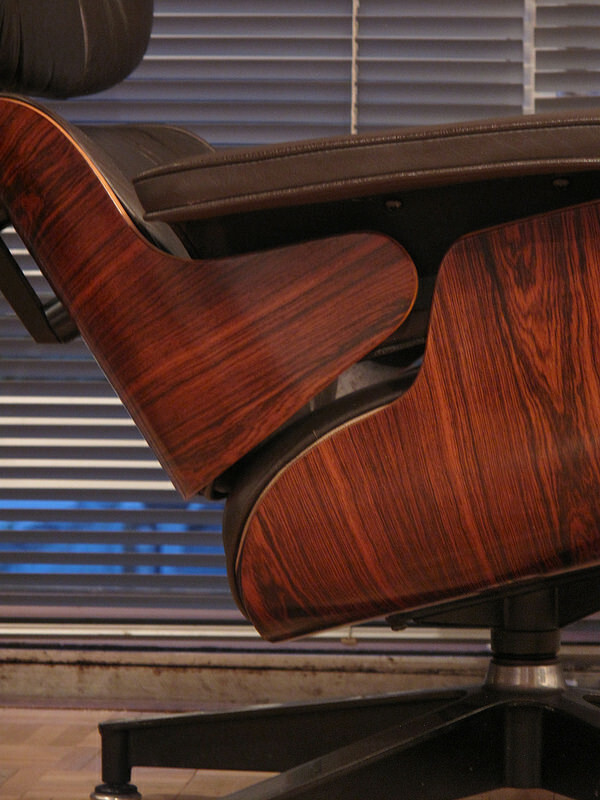 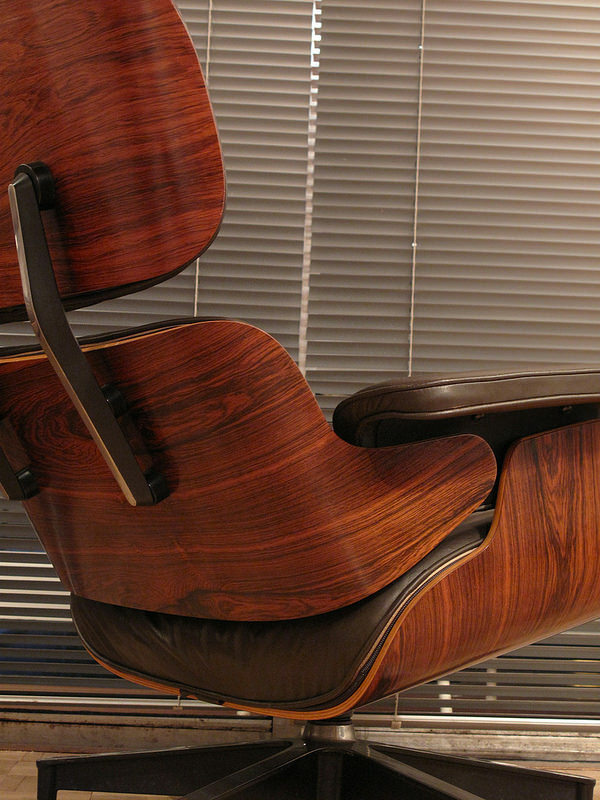 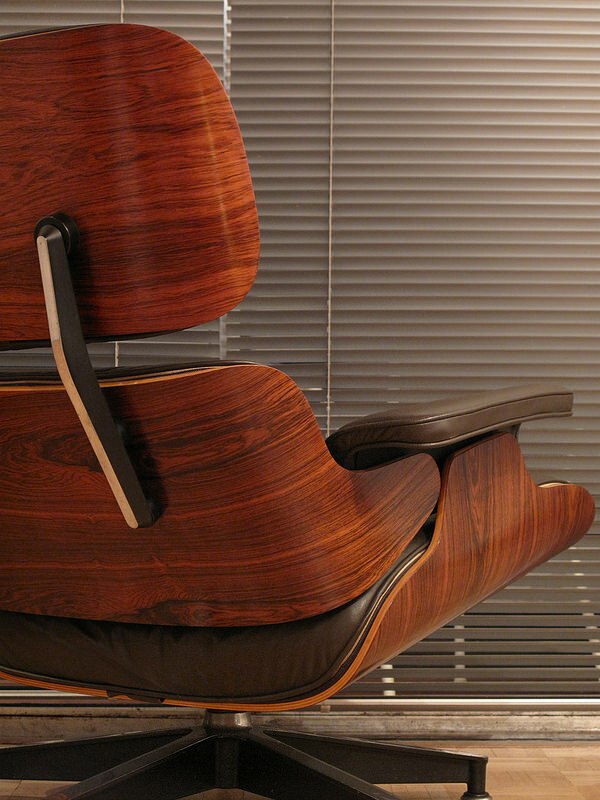 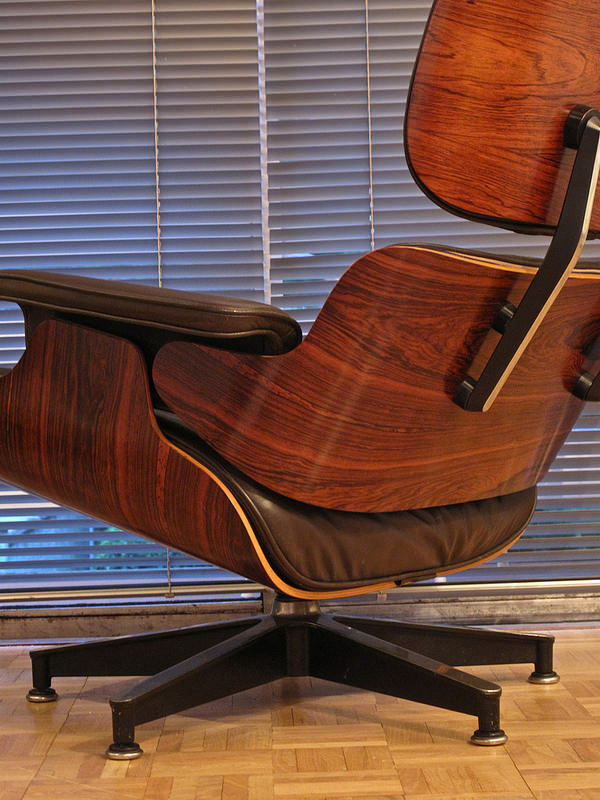 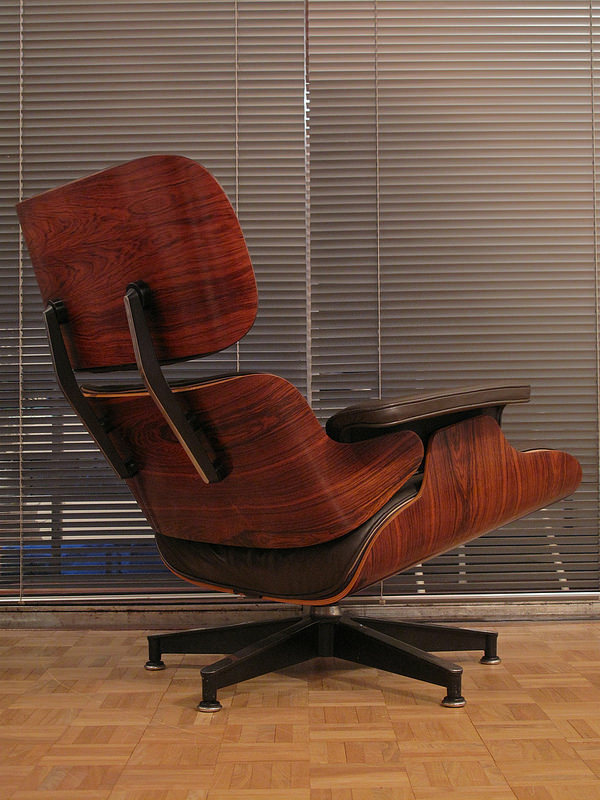 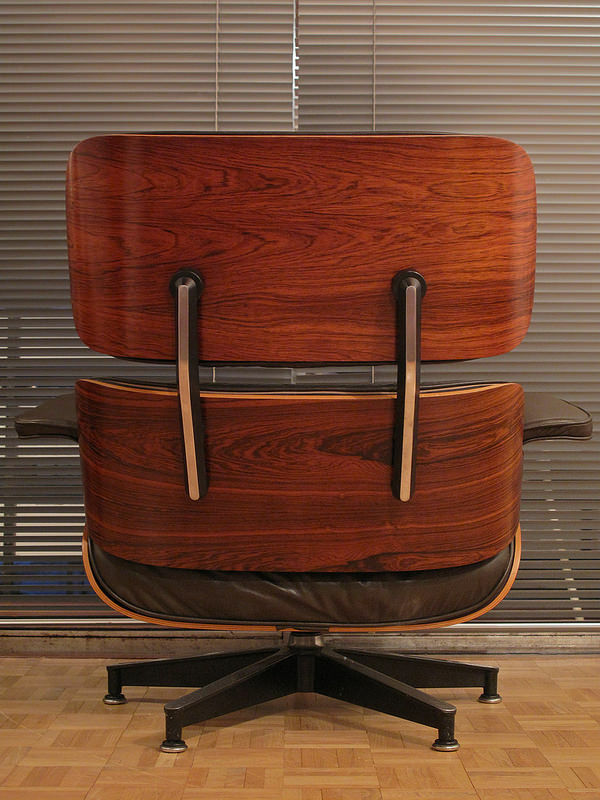 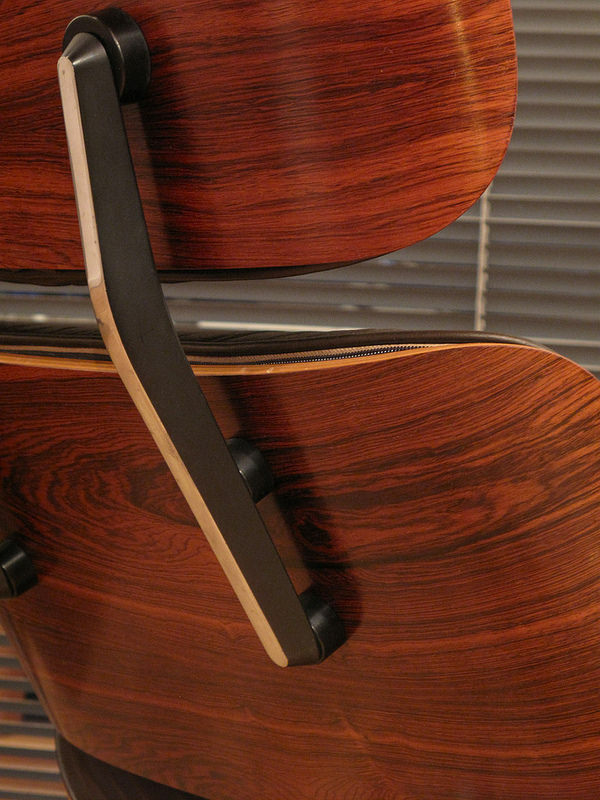 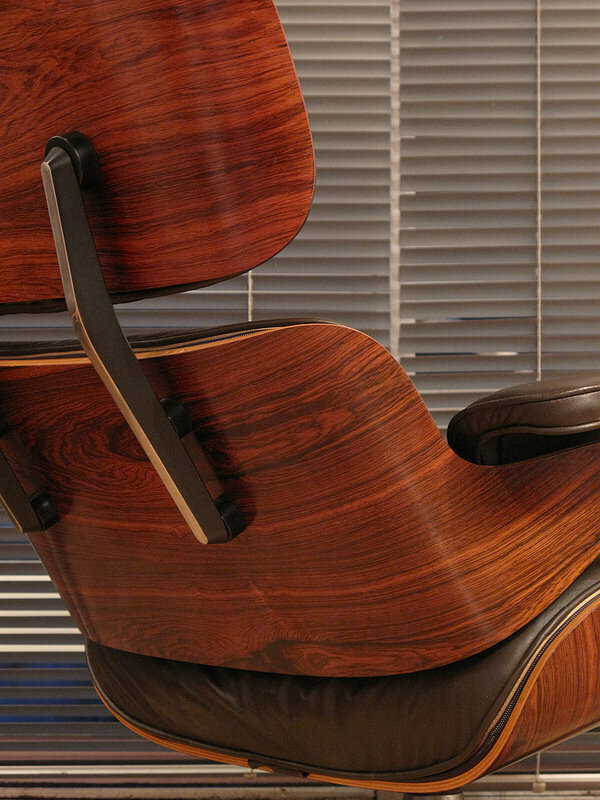 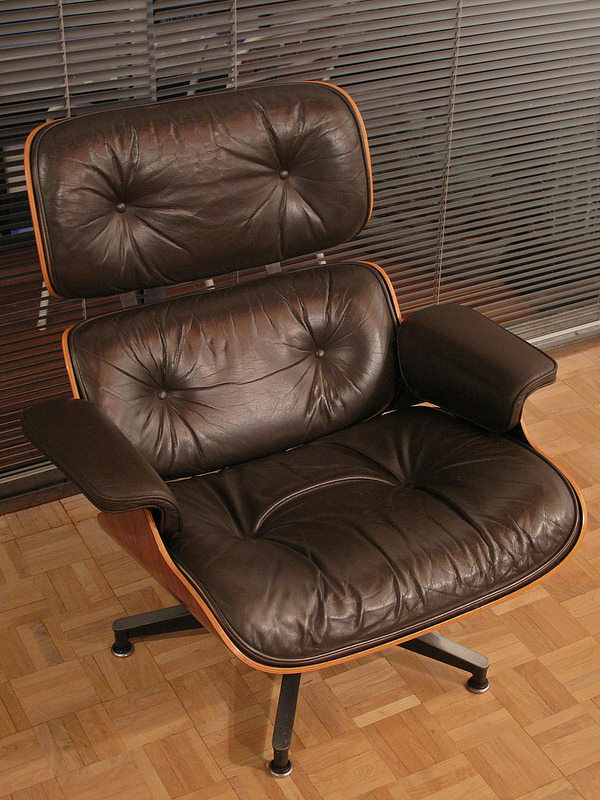 Spectacular Eames Lounge chair produced by Herman Miller. 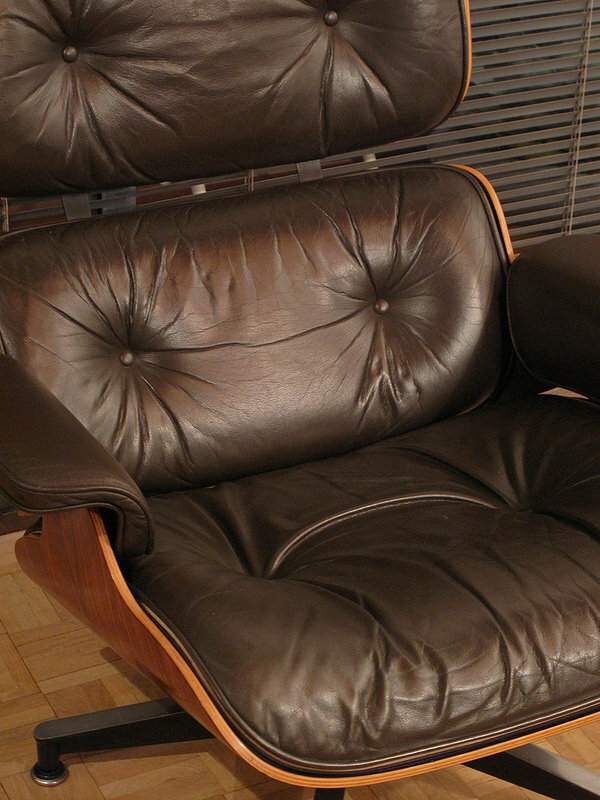 Such lovely vintage examples are very hard to find, this particular one features beautiful dark brown (almost black) leather which has aged beautifully with outstanding Brazilian rosewood shells displaying wonderful vibrant grain. 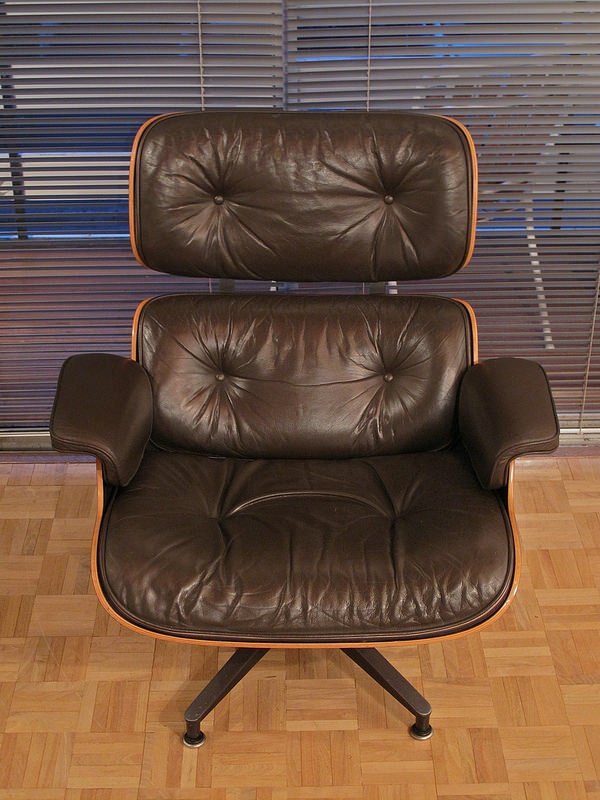 Acquired from an Architect who had purchased the chair from new in 1977, it has evidently been very well cared for ever since as the condition is outstanding. 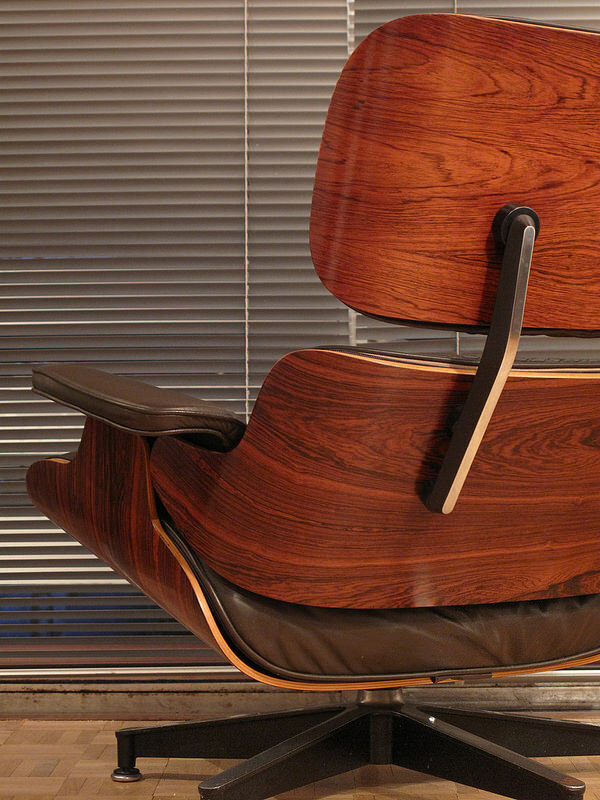 The chair has a production date of December 1976 to the base.